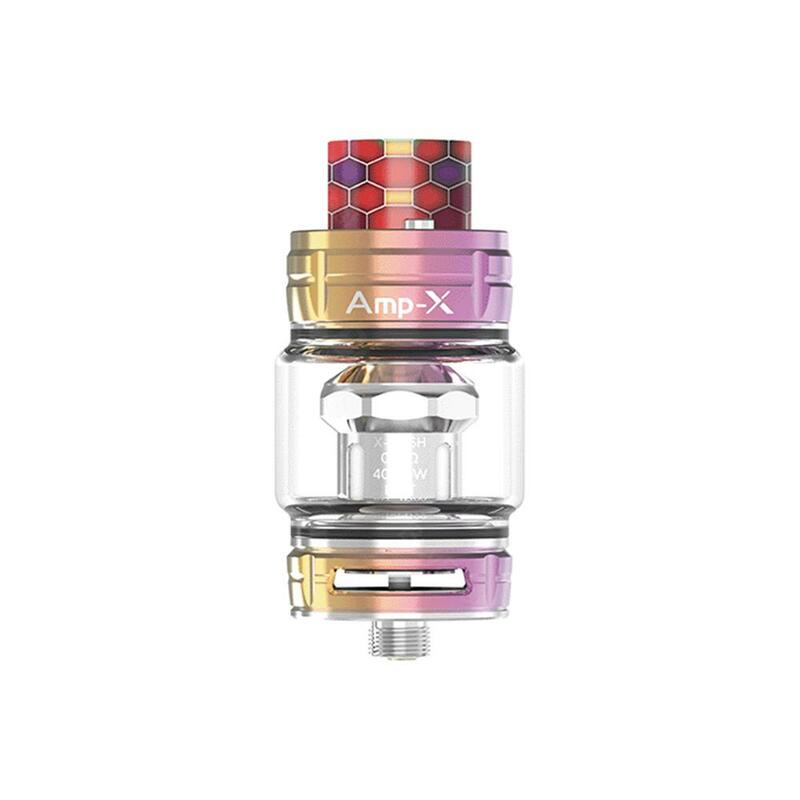 Ample Amp-X adopts new Mesh coil, which extends the lifespan of coil. 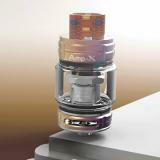 The Ample Amp-X brings the original juice flavor to vapers. The Amp-X adopts the largest and widest mesh coil on the market. The X-mesh coil features a vortex rod for refined flavor and massive clouds. The pack also comes with a 4ml glass tube to meet you different vaping needs. The top slide refill system makes filling more easier. The lock button on the top cap ensures a safe vape too. • You can buy replacement Amp-X coil. Ample Amp-X Subohm Tank Atomizer for optimal flavor and massive clouds. The pack also comes with a 4ml glass tube to meet you different vaping needs.You can get the most important part of the electronic cigarette-parfum atomizer,perfume atomizer sprayer or perfume atomizer uk including the ample amp-x subohm tank 6ml with largest mesh coil design & slide top refill. 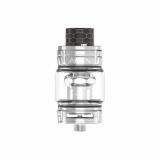 A really huge tank, wanna to preorder one to see what the differences with my TFV12 prince tank.